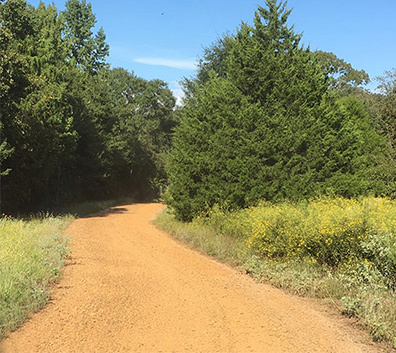 Roads and trails for walking, riding or 4-wheeling around your Texas ranch property provide access and improve land value. Tejas Ranch & Game Fence has experience constructing and grading ranch roads and trails even within densely forested areas. 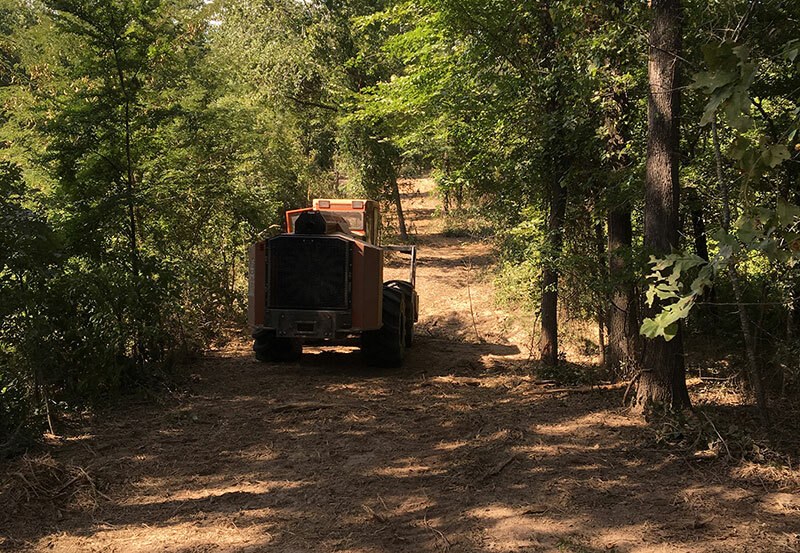 We can clear land – preserving desired trees – with mulching and other forestry equipment that allows for the perfect balance of function and beauty. With our expertise in installing culverts and other road features, you are assured of accessibility that maintains the best natural features of your property. 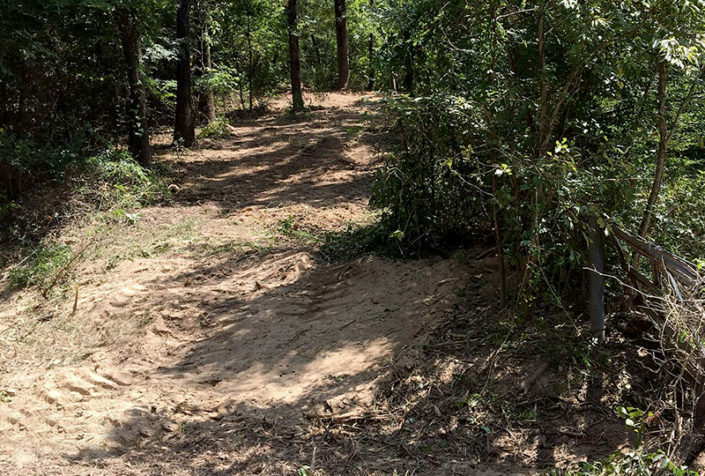 Roads and trail systems on your property are the foundation of adding value to your land. Request an estimate to get started.